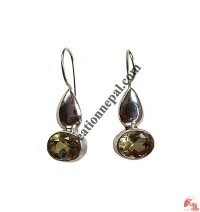 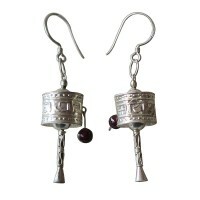 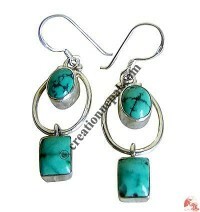 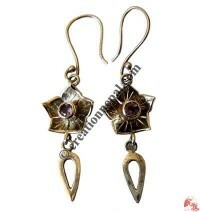 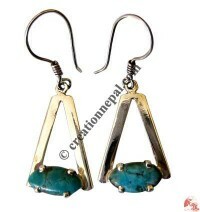 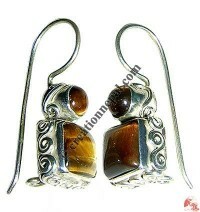 Sterling Silver Earrings with semi-precious gem stones. 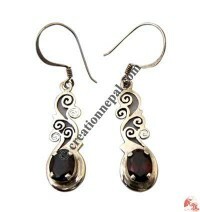 All of our silver jewelry stamped with a fineness mark of “925” to indicate silver purity. 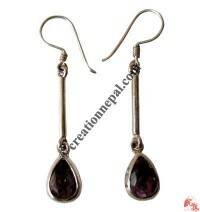 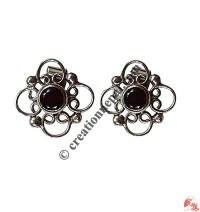 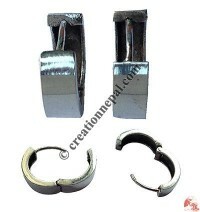 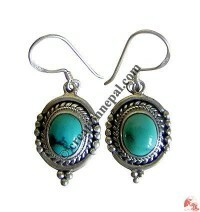 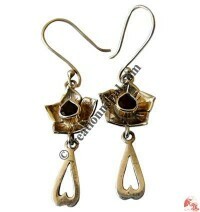 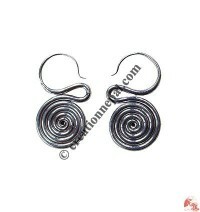 Our silver earrings are hand crafted by the high skilled craftsmen using quality pure sterling silver.